Varierty has reported that there are at least two Marvel TV Shows planned. 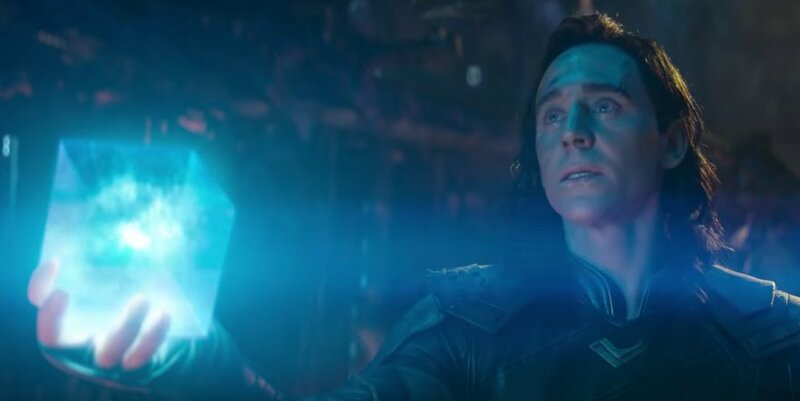 Loki will get his own show, just like Scarlet Wich will. The actors are the same as in the Avengers movies. The budget is said to be great and in pair with the $100 million budget for the Star Wars live series. The superheroes will each get 6 to 8 episodes. The shows are being developed for Disney Play – Disney’s own streaming service and are produced by Marvel Studios (the Marvel Cinematic Universe label), and not Marvel TV (Iron Fist, Daredevil, The Gifted and the list goes on). Neither production- nor release- date are announced as of now. This entry was posted in Movies and TV, Superheroes and tagged loki, marvel, scarlet wich, serier, series, show, Superheroes, tv. Bookmark the permalink.